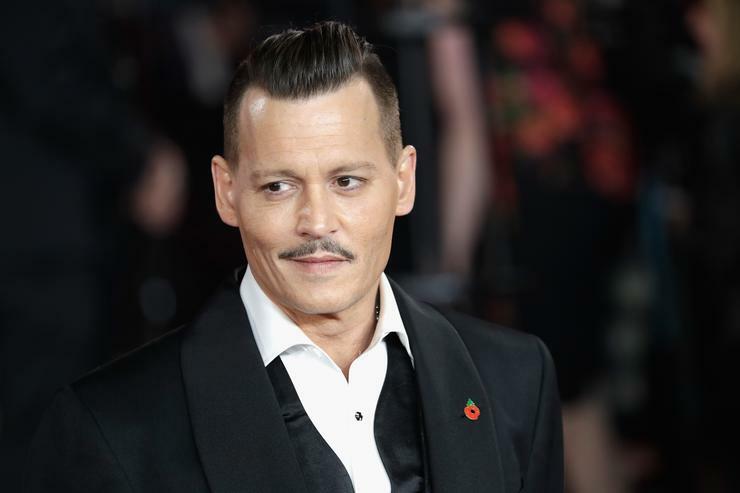 Things often get personal during divorces, but new claims from Johnny Depp about his ex-wife are a little disgusting. As reported by The Mirror, Depp is accusing Amber Heard of leaving feces in the sheets after the two got into an argument. Allegedly, the fight took place after Depp was hours late for Heard’s birthday celebration in April 2016. Although Heard has denied being the one to defecate in the bed, a source close to Depp says that there was “strong photographic evidence” that she was the culprit. Heard isn’t denying the poopy sheets, but is blaming her Yorkshire terrier Boo instead. A rep for Heard told The Mirror that, “Boo has some serious bowel control issues. There was never a joke, it wasn’t something done to be disrespectful. It was an innocent thing, it’s what pets will do. We don’t have anything else to say. Ms. Heard is moving on and we do not want to engage in this nonsense.” Workers who witnessed the argument claim that the feces was too big to be left by a dog so small. One month later, the couple got into another poop related argument, that ended with the police being called after Depp allegedly threw Heard’s cell phone at her.